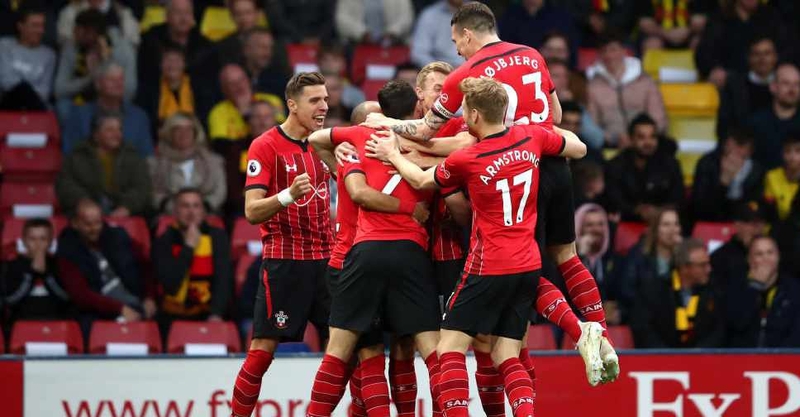 Southampton have set a new record for the fastest Premier League goal but it was not enough for them to secure victory against Watford. 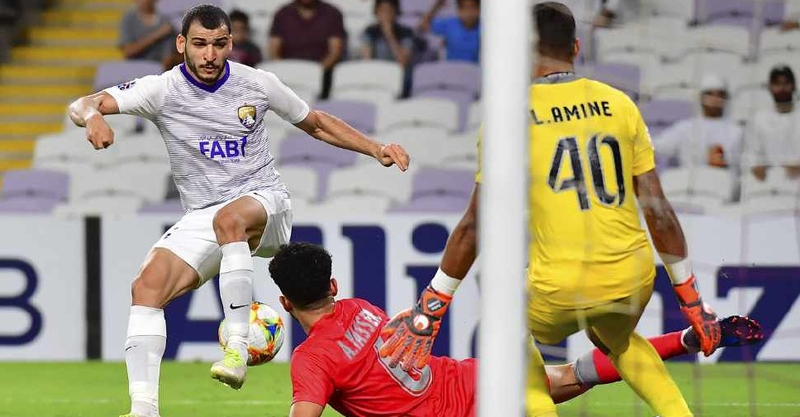 Al Ain have crashed out of the AFC Champions League after losing 2-0 to Qatar’s Al Duhail in their Group C clash at Hazza Bin Zayed stadium. 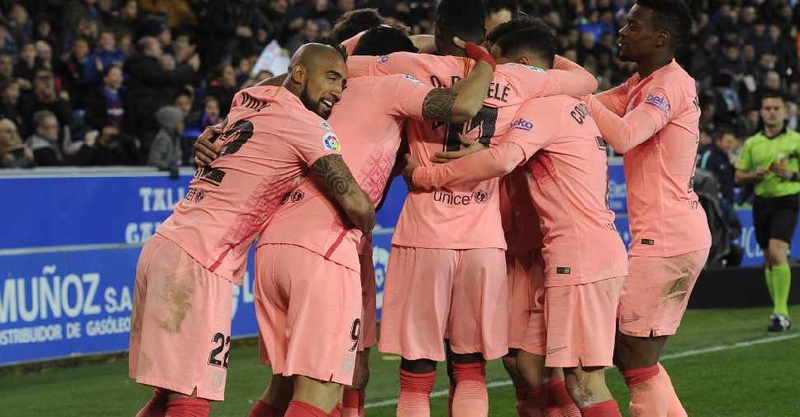 Barcelona have moved closer to their 26th La Liga title after beating Deportivo Alaves 2-0 on Tuesday. 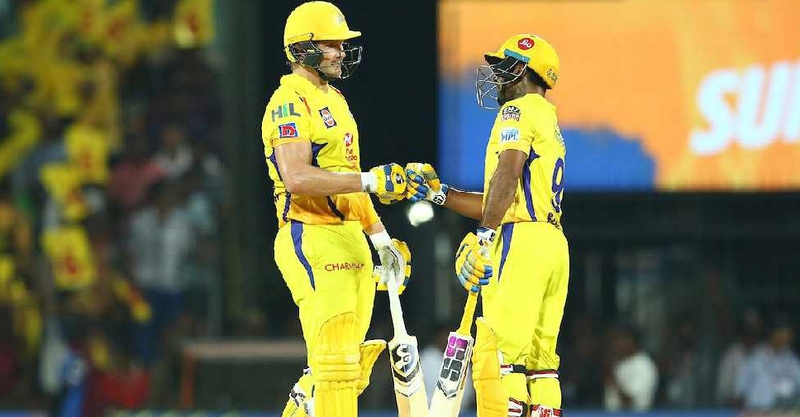 Chennai Super Kings (CSK) have reclaimed top spot in the Indian Premier League (IPL) after beating Sunrisers Hyderabad by six wickets.